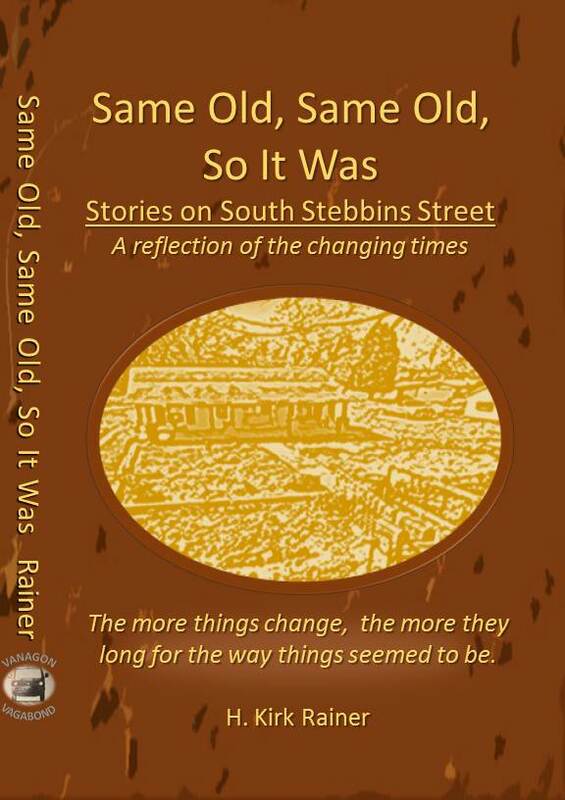 Another book in the development, this continuing collection of short stories attempts to capture the plight of the working class in a post-industrial age. Although the stories occur in the deep south, such stories are indicative of life and living across our land from the California displaced to the Appalachian downtrodden. Wages and incomes for many, a growing number, have stagnated over a period now of four decades (beginning in the mid-70's) while millions of manufacturing jobs have been lost, the economies of smaller towns and cities severely impacted. I cannot overlook that the deep south, Alabama as a prime example, of the benefits impart from the growing base of international car assembly and its network of tier suppliers; yet, I cannot discount that the wages and incomes for much of the employment is on the margins--the once opportunity of upward mobility no longer evident. There are jobs, yes, there is also the nagging notion that future generations are (or will) not going to experience the same economy that was as the "golden age (1950-70's) but instead, the consequences of a culture in depletion, a life and living lessening. More on this time come. 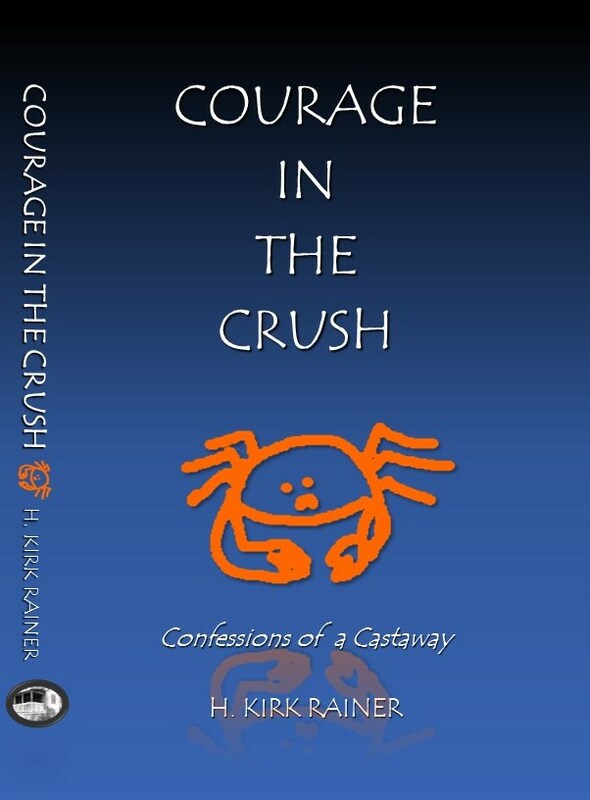 This article is a first of possibly several on the latest book development, Courage in The Crush. At this time, the plot is being developed while the prelude is near finishing. The theme is notably about courage, the call for love and truth, in a time and place where these attributes are desperately needed. Sea or marine life is, by the given illustration, the characterization of most of the cast--once again, using the animal kingdom to tell an allegorical story. Each chapter will likely have a single narrator, the name of this primary figure having some association and application to the theme, plot. Crabs have been in existence for a long time; consider for example, that the horseshoe crab is declared a fossil. Who better to tell the story of lost love and the death of the truth than one (actually many) varying crabs, crusty and immensely conditioned to the climate? Who is more exemplary of courage than this kind, their ability to endure many changes and survive many conditions? The cover design to the right is black and blue, representing more or less the deep blue sea while the crab--looking intently at its reflection--attempts to first discover self and then, perhaps, address the many problems that we face today and in the future, The Crush.